Shabbat Interactive not loading for you? There have been security changes with Flash and playing locally across most browsers that have impacted how Shabbat Interactive plays in your browser. 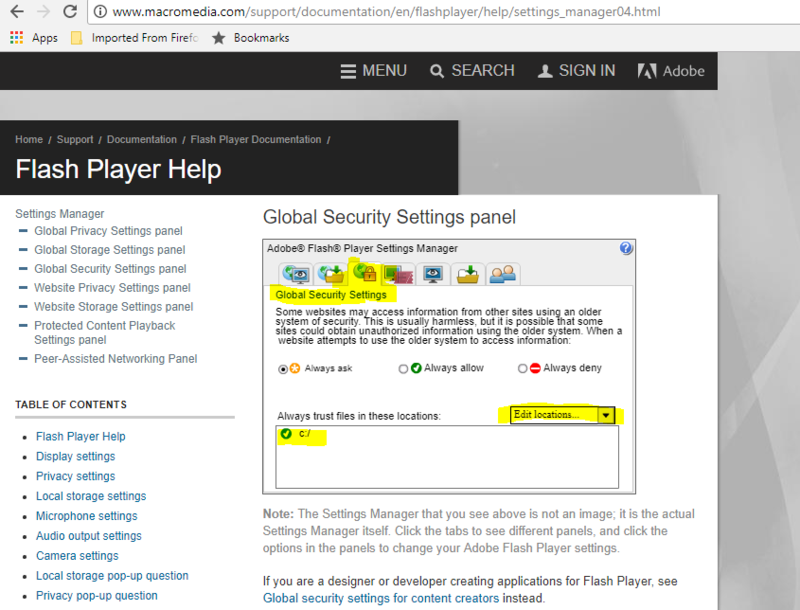 Updating your Flash Global Settings should fix the problems you are experiencing with the downloadable game (the zip file you may have downloaded previously). Under the Global Security Settings tab click the “Always Allow” button. As soon as this is done, you should be able to run Shabbat Interactive properly. Please let us know if you continue to experience problems! NOTE: Shabbat Interactive is for play on a PC or Mac. It does not run on an iPad.